Glad you asked! 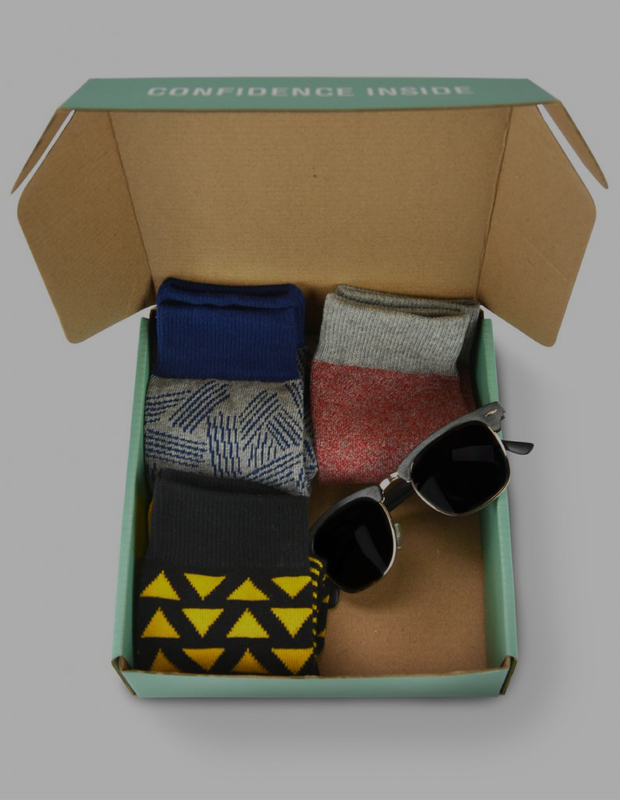 Each month, you’ll receive high quality, fashionable socks delivered right to your door. Choose to receive 1 pair, 2 pairs, or 3 pairs every month! 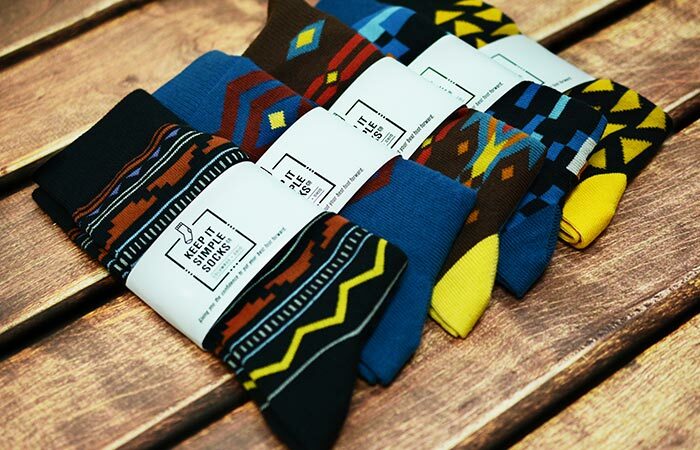 We’ll curate socks that bring out varying styles for work, play and everyday wear. 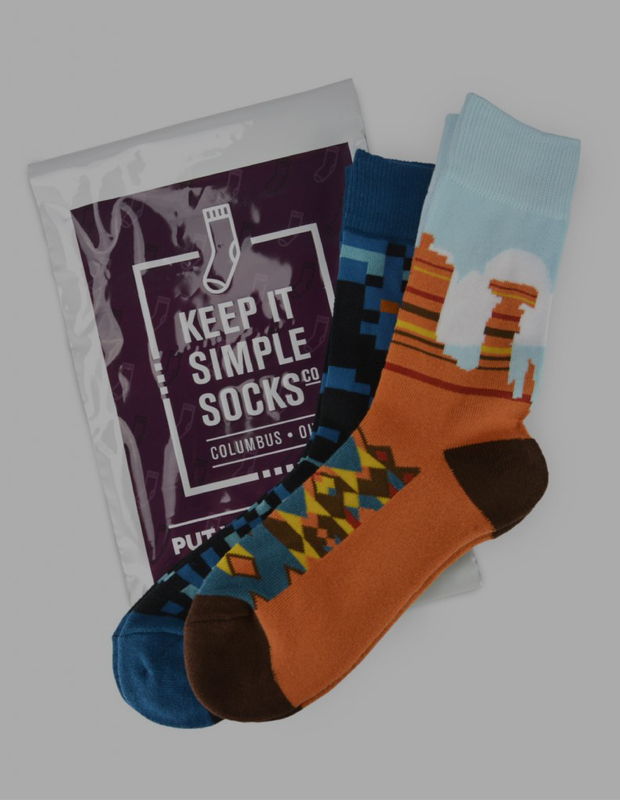 No matter where you’re going, we’ll keep your sock game strong. It’s really easy. Just select how many pairs you want to receive per month and checkout. 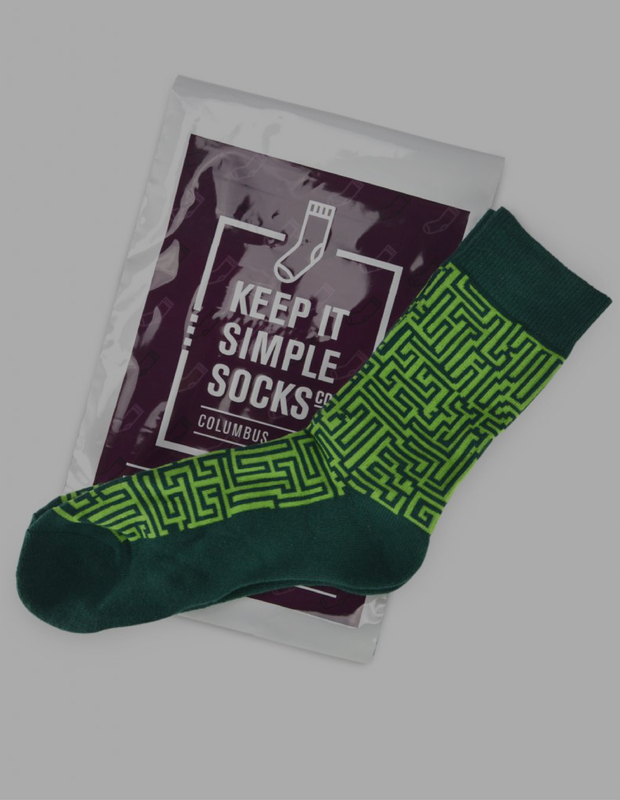 You’ll be billed monthly, and your socks will automatically be shipped to your address. No need to hassle with choosing a bunch of different styles or preferences, we’ll take care of it for you. Simple as that!